Group for Arizona's county constables and their deputies. 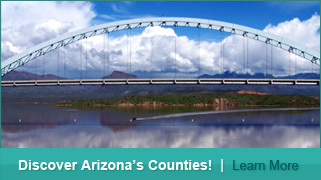 The Arizona Association of Counties (AACo) is the only state organization that represents all of the county officials and the governments they serve in the State of Arizona. 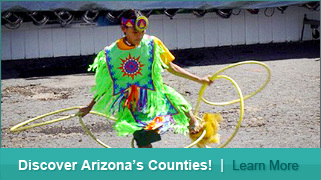 Founded in 1968, AACo provides essential services to the state's counties. AACo advances issues with the state and federal government, improves the public understanding of county government, assists counties in finding and sharing innovative solutions through education and research, and provides value-added services to save counties and taxpayers money. 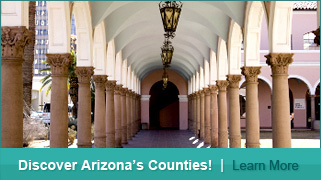 We're on the forefront of county needs, providing proactive, member-driven leadership and support, enabling our members to better serve the citizens of Arizona. We strive to satisfy our members. Our employees are passionately committed to meeting and exceeding member expectations. We're a responsive, technologically-sophisticated organization with employees who are dedicated to meeting the growing needs of county government. We offer comprehensive, attractively priced services driven by member needs, with a history of both proven performance and stability. We work to identify opportunities to pool county resources to save money and improve purchasing power. 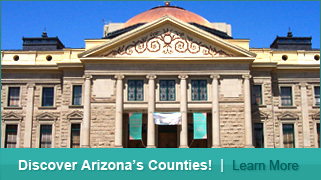 We possess experience and expertise in every aspect of county government. 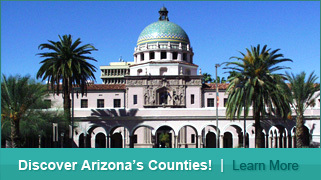 We're a knowledgeable and reliable resource on legal, legislative, and regulatory issues affecting county government. Our advocacy, education, and cost-reduction programs are credible and relevant. We're bound by duty and respect for the counties we serve, recognizing at all times that we're judged on how fairly and successfully we meet our obligation to our members. Through our representative "voice of county government" in Phoenix, we ensure that Arizona's counties remain relevant to the needs of their communities. We can be relied upon in times of need. We have the strength, stability, and depth of experience to accomplish our mission.